Lineated Woodpecker perched on a coconut tree at Bounty Farm, Timehri. 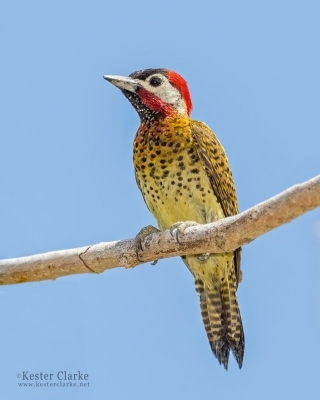 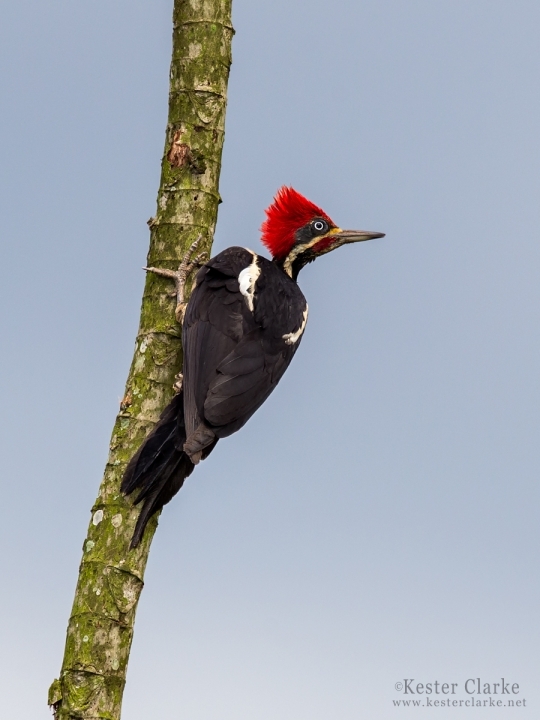 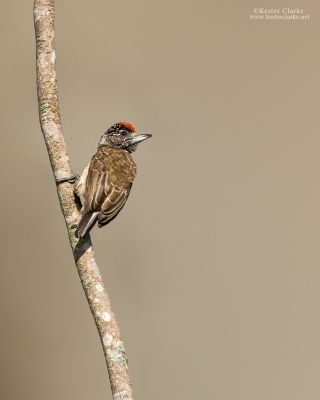 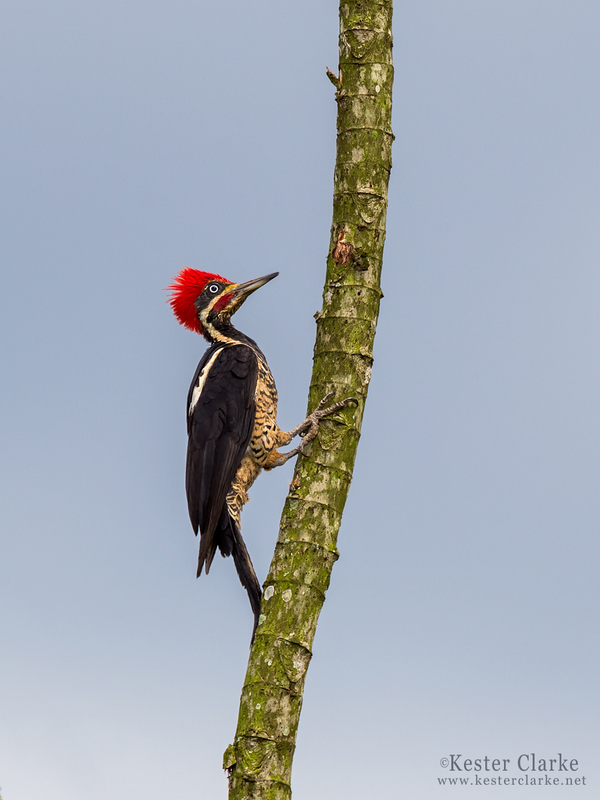 Lineated Woodpecker (Dryocopus lineatus) perched on a dead tree in Rockstone, Guyana. 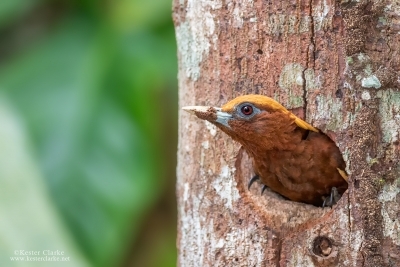 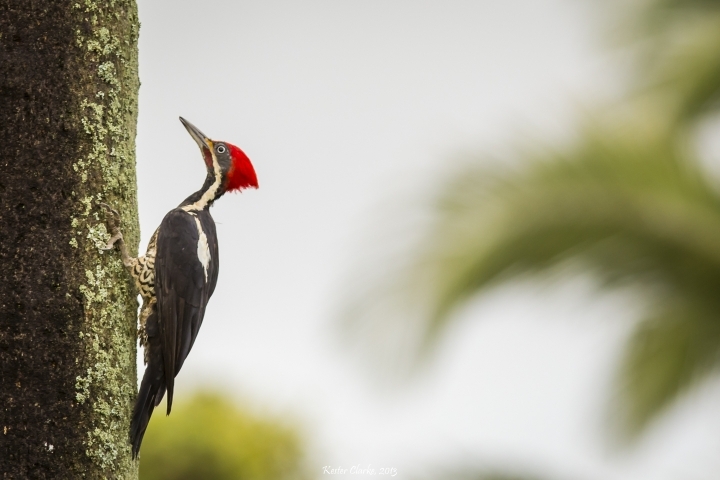 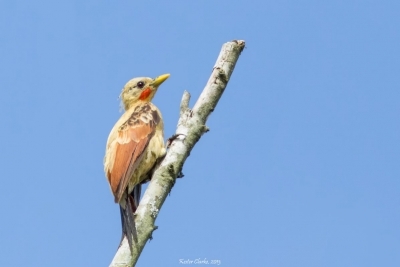 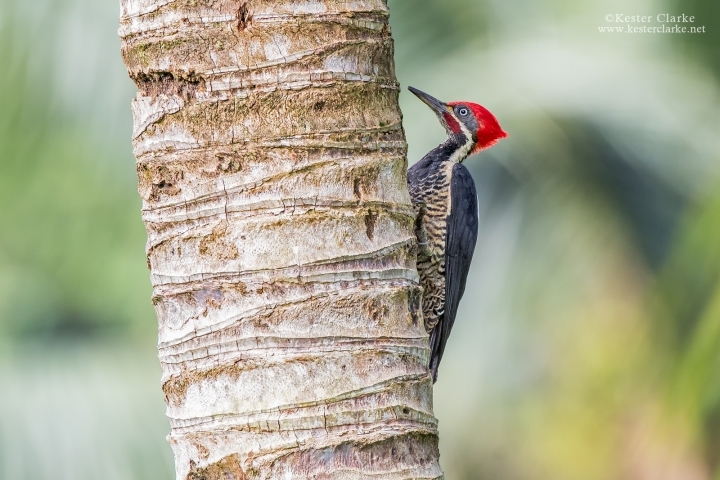 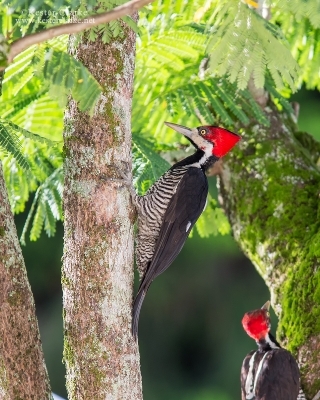 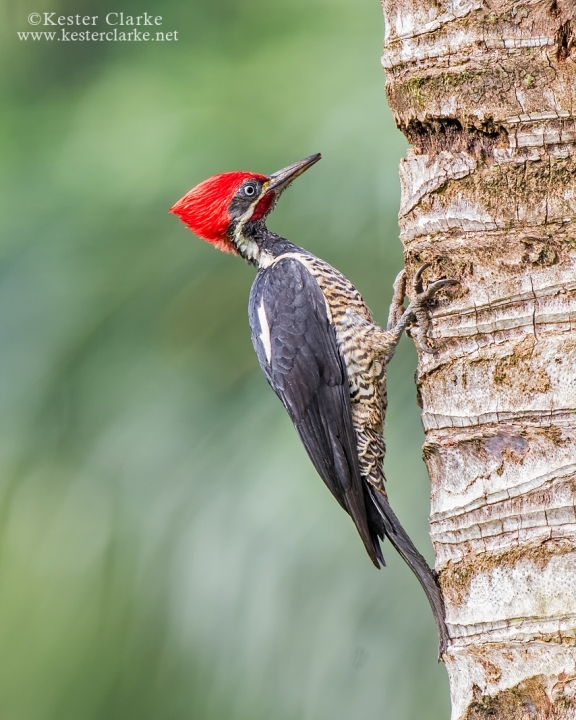 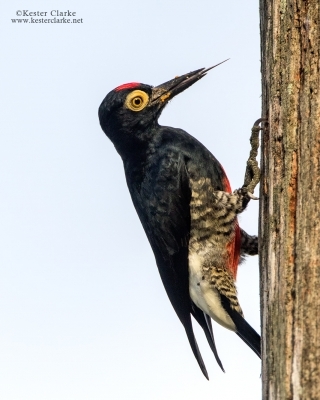 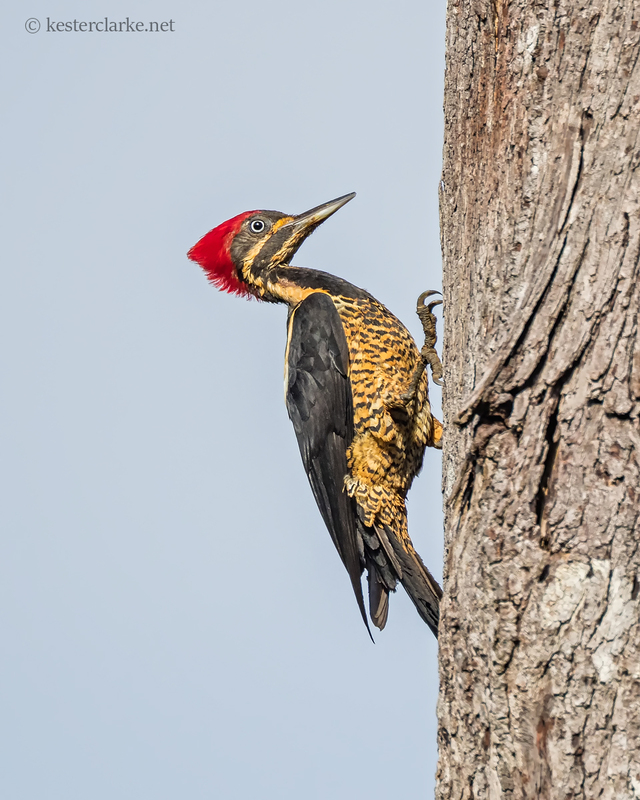 Lineated Woodpecker (Dryocopus lineatus), Garden of Eden, EBD, Guyana. 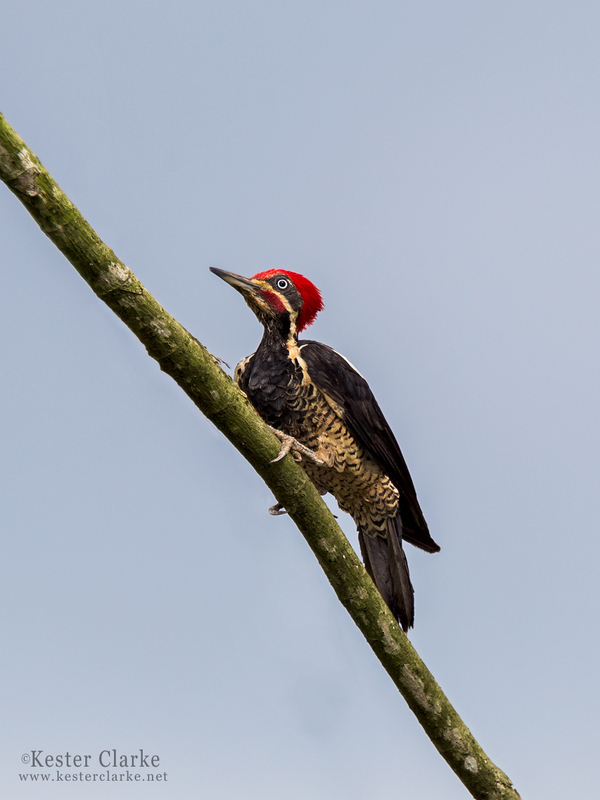 Lineated Woodpecker (Dryocopus lineatus) against rainclouds in Garden of Eden, Guyana. 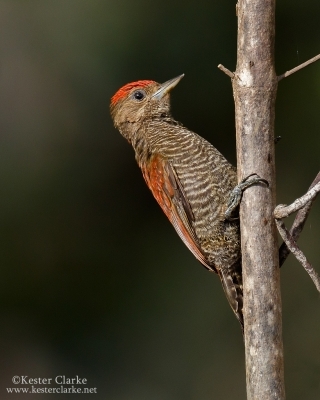 Lineated Woodpecker (Dryocopus lineatus) in Garden of Eden, EBD, Guyana. 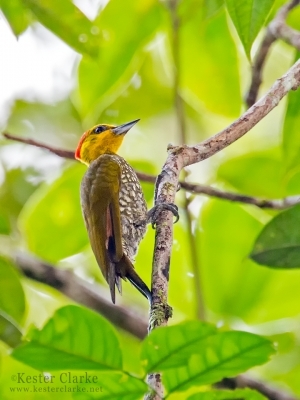 Lineated Woodpecker (Dryocopus lineatus) in the Botanical Gardens, Georgetown.